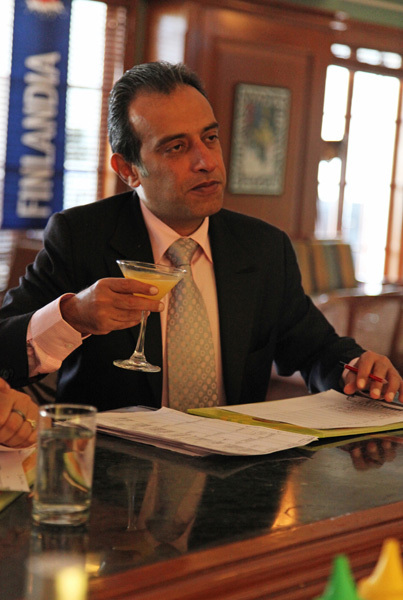 Brown Foreman hired our services to train bartenders of various clubs about ther brand Finlandia, where we made a product presentation, its global reach and application. 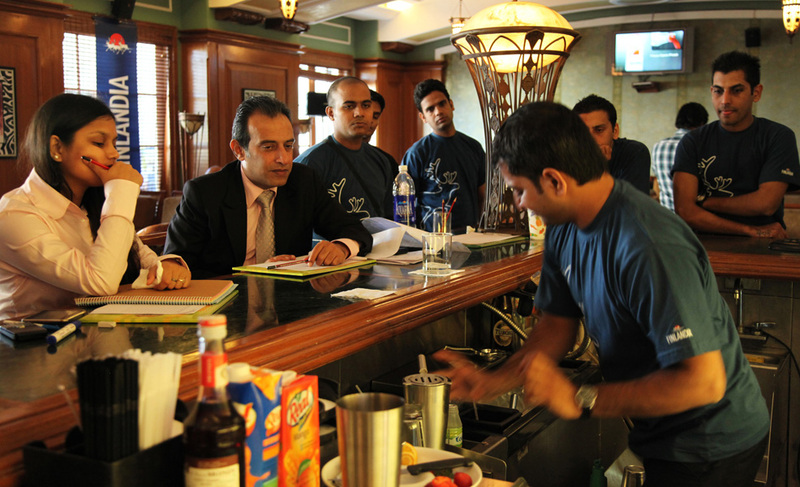 The event was concluded by organising a bar competition for all the bartenders. Apart from organising, /sandy was invited to judge the same.